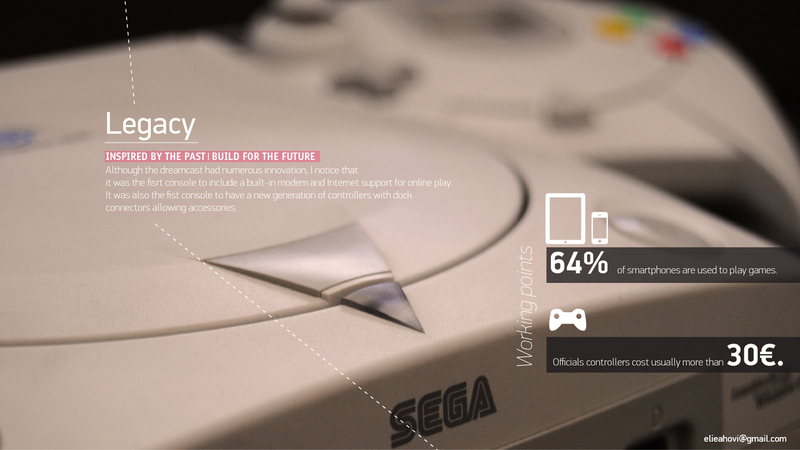 An industrial designer shows us what the Dreamcast 2 could have been in a kinder, more forgiving world. 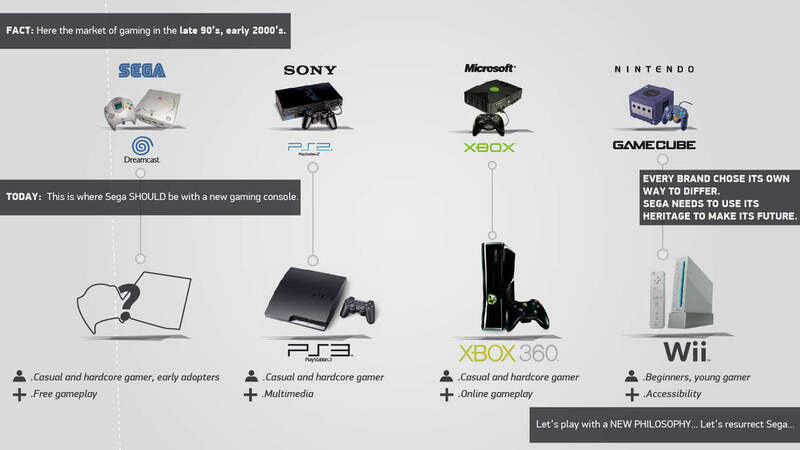 Sega dropped out of the hardware race shortly after the turn of the century taking any hope of a successor to the Dreamcast with it. 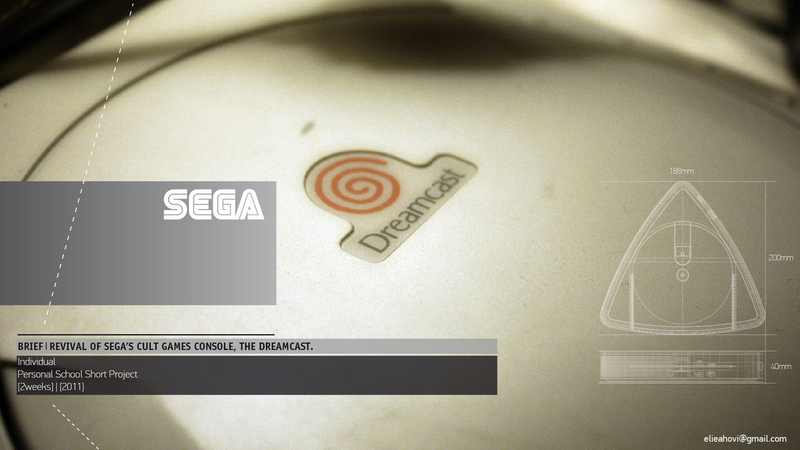 The Dreamcast deserved another shot, it really did. 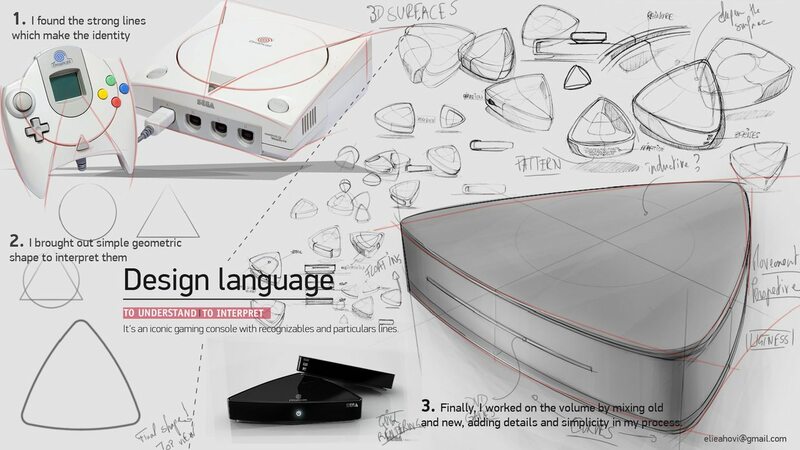 French industrial design student Elie Ahovi, seems to agree, and he's used his considerable talents to conceptualize what a Dreamcast 2 might have looked like. 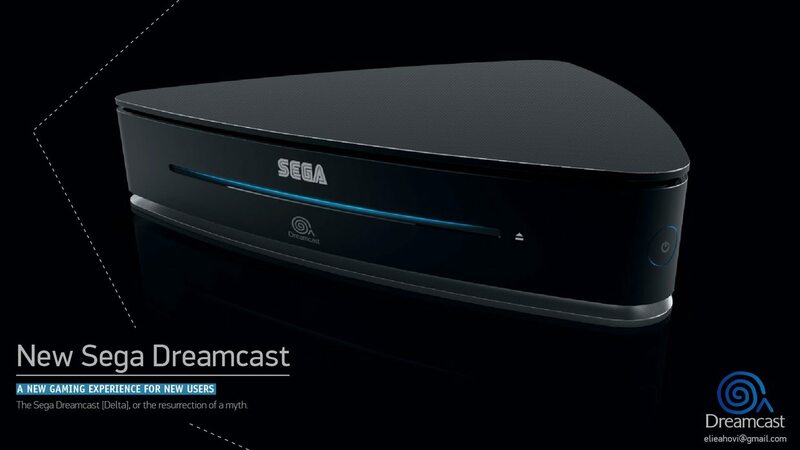 Dubbed the Dreamcast Delta, Ahovi's design eschews the 'box with a logo on it' design of the previous generation. 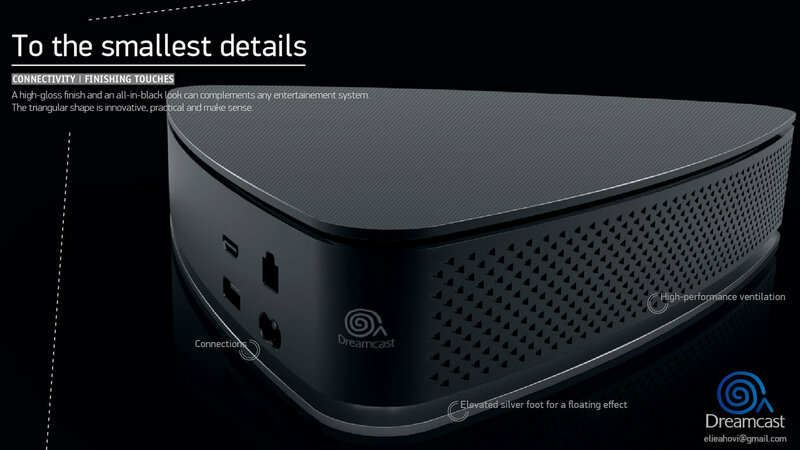 Instead - and excuse me while I drop into graphic designer wonk-speak for a moment - it uses the lines and latent shapes of the original Dreamcast as inspiration for a fresher, more modern-looking console. Ahovi does the same thing with the Dreamcast's technical features. While the idea of using a smart phone or tablet to control games seems at odds with the twitchy, arcade-centric game library of the original console, it does seem like a natural extension of the VMUs the Dreamcast used in place of memory cards. Of course, the triangular shell would present its own set of issues - circuit boards, for example, don't tend to be triangular - and I'm not so keen on the new logo; it kind of looks like a snail. You can see more of the Dreamcast Delta, as well as some other cool concept art from Ahovi, here.